Take a look at West End's latest construction photographs. Newspaper articles about the Sixteenth Street Baptist Church bombing investigation and trials are now available for viewing in BPL's Digital Collections database. To see all the photographs and newspaper articles about the bombing and the investigation click here. Did you know the Central library has free wireless available? Bring your laptop or PDA and spend some time downtown. Central's May 24th Brown Bag Program will be presented by J.D. "Hawk" Jackson. He will give an overview of the life and times of attorney Orzell Billingsley and highlight his most significant contributions to Alabama, the US and the Civil Rights Movement. Central's Brown Bag Programs are held in the Arrington Auditorium from 12 p.m. to 1 p.m.
Take a look at our new dvds and books available for check-out. 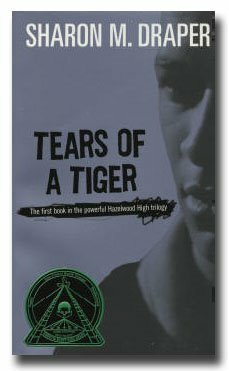 “Crash, Fire, Pain - Teen Basketball Star Killed in Fiery Crash”--- so begins Sharon Draper’s Tears of a Tiger, this year’s Birmingham Public Library’s Read It Forward selection. To read more about the book and the program click here. 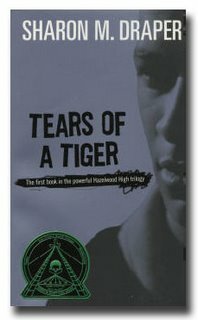 Visit any Birmingham Public Library location and pick up a free copy of Tears of a Tiger by Sharon M. Draper (while supplies last). 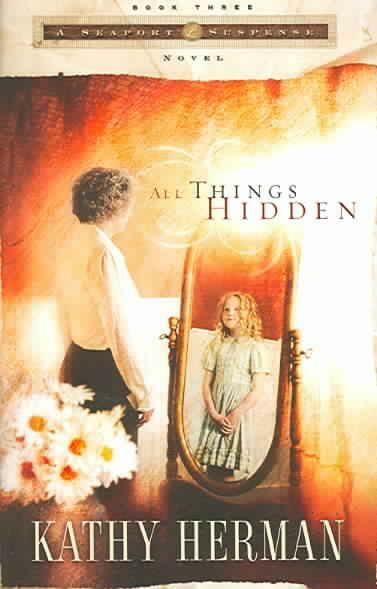 Log onto www.bplcyberteen.org, enter the book’s tracking identification number and leave a comment. Pass the book forward for someone else to read. Log onto the library’s web site often to track your book as it travels from reader to reader and to see what others have to say about the book. 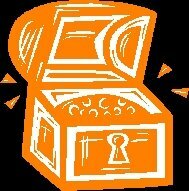 Read it Forward is funded in part by The Literacy Council. The staff of the BPL Tutwiler Collection of Southern History and Literature will present a genealogy workshop June 3 from 9 a.m. to 2 p.m. The workshop will cover such topics as periodicals for finding ancestors, vital record recources, land record basics, and government document resources. Pre-registration is required. For more details call us at 205-226-3665. The Seasoned Performers will present their newest one-act comedy play, Overlooking Magic on May 15 at 11 a.m. Please call North Birmingham at 226-4027 for additional information. Light refreshments will be served. The Jefferson County Library Cooperative just released an online calendar of library events for all the libraries in Jefferson County. Now it is easier to keep up to date with what is going on at your library. Check it out here.